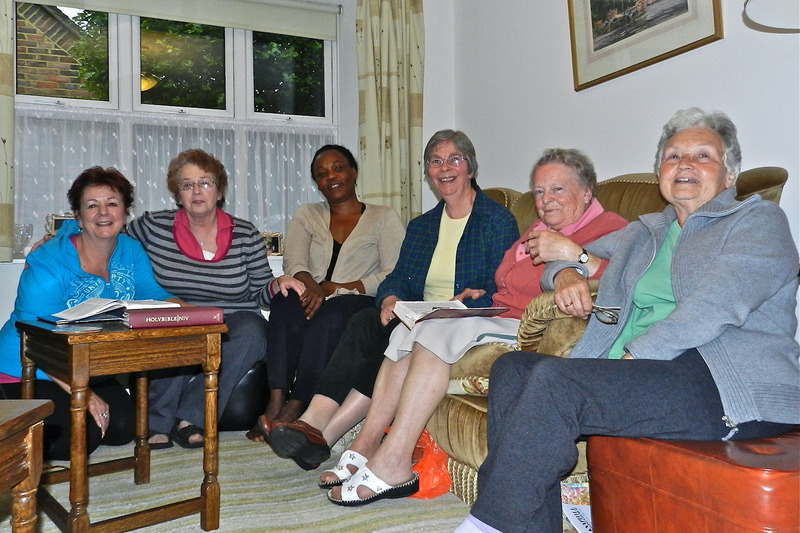 There are three home groups which meet during the week in people’s homes with expectation that God will bless and inspire the groups through His word. They are an opportunity for friendship and growth through exploring the bible with an eye always to how this might apply to us today. They are also a place where you can confidently share and pray for one another and for the wider neighbourhood, so that we grow as Christ’s disciples and see His kingdom in our midst. They meet every Monday in Chobham from 7:30pm, Thursday from 2:15pm in Knaphill, and Thursday from 7:30pm in Knaphill, all usually during term time. Please feel free to turn up at one and join in – you will always be made to feel most welcome.